Meet Jeremy + Kristen. These two are such sweet, genuine people. 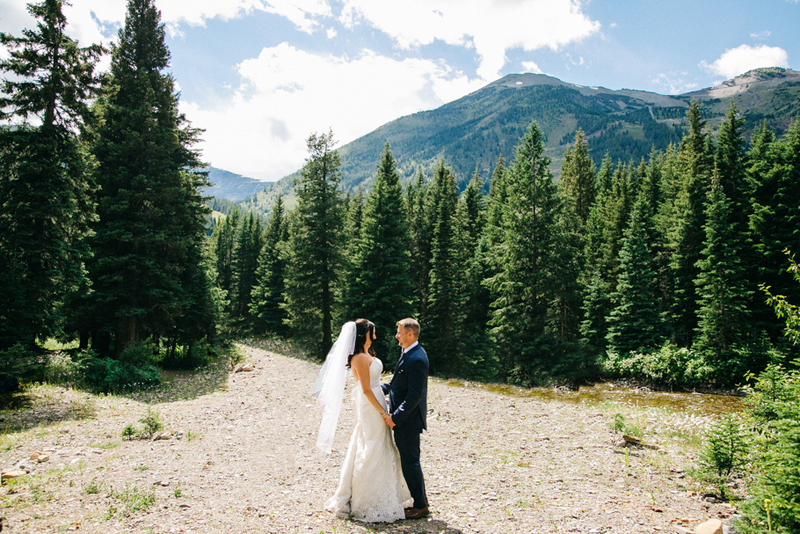 Jeremy + Kristen were married at one of our favourite wedding venues, Castle Mountain Ski Resort in the Crowsnest Pass, Alberta. It is a gorgeous mountain wedding location, such amazing views, and the staff are absolutely phenomenal! Their wedding day was beautiful, full of love, laughter, and tears of joy. We were so honoured to be a part of it. Never, in all our years of wedding photography, have we witnessed a love like these two share for one another. So completely, 100%, head over heals. We didn’t meet Sara + Luke until their wedding day, but the second we saw these two together we knew they belonged together. They decided not to see each other until the ceremony, but they wanted to spend some time praying together, and reading letters to each other before hand. We’ve never witnessed a more precious moment. So incredibly beautiful and intimate. 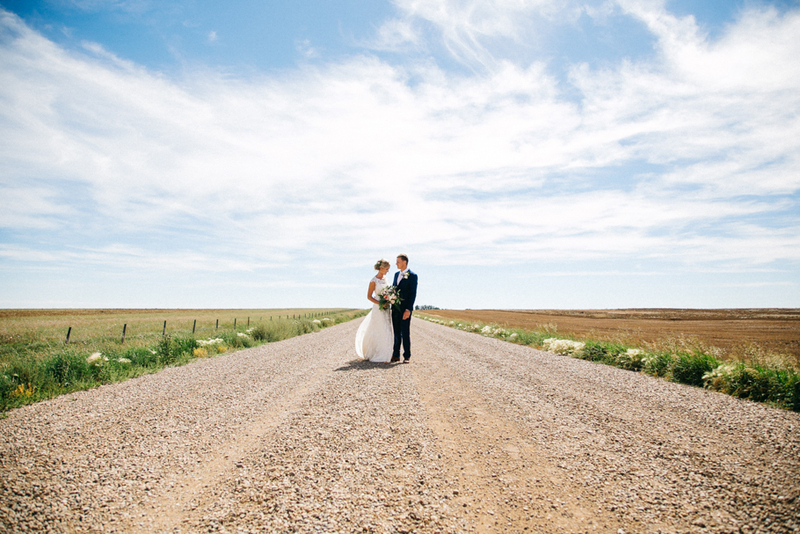 Luke + Sara, thank you for including us in your amazing wedding day! Everything about this backyard wedding was beautiful! The yard was filled to the brim with charming DIY details. The florals were all home grown, the ceremony arch, the hand painted signs, the amazing head table backdrop at the reception, every little thing was thought out and executed perfectly. Jonny + Jodi held a beautiful wedding reception in her parents backyard just outside of Lethbridge. (See more about that HERE.) 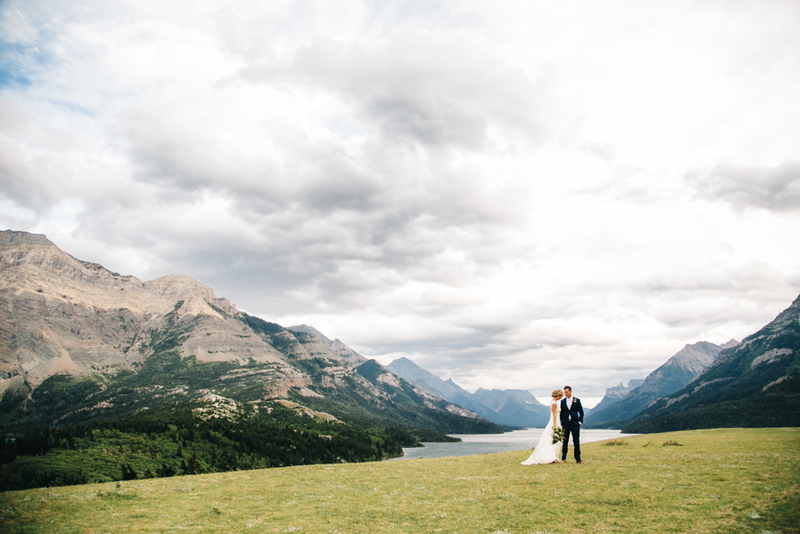 Their hearts were set on venturing out to Waterton for portraits, however due to the time constraints that usually accompany a wedding day that was just not possible. Knowing this ahead of time, they opted to book a Day-After Session. Best decision ever!! Day-After Sessions are amazing! To have that time just the two of you, focusing on one another, no distractions, and no rush. Not to mention the gorgeous location, and special memories to be made. 7, 644 miles for love. 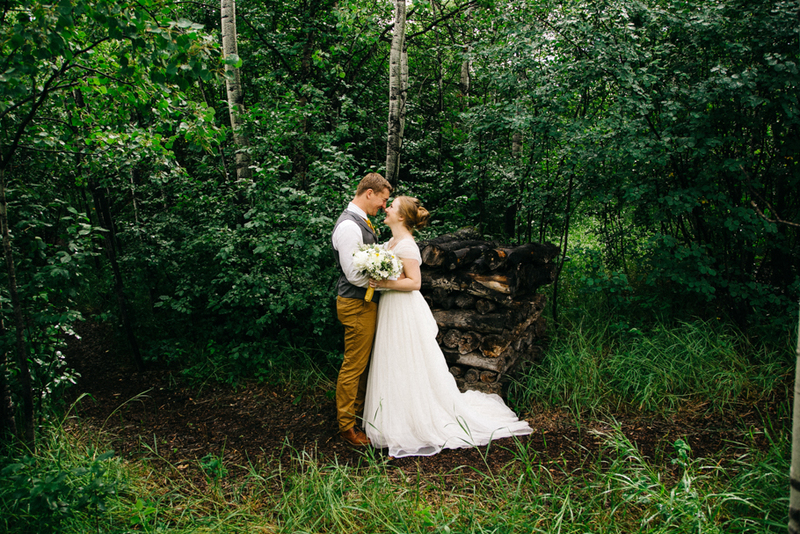 Jonny + Jodi had a beautiful Summer wedding, held in her parents backyard. Every little detail was stunning, and family from all over the world came to help celebrate. We had the best time hanging out with these two and their amazing wedding party on the day of their wedding. 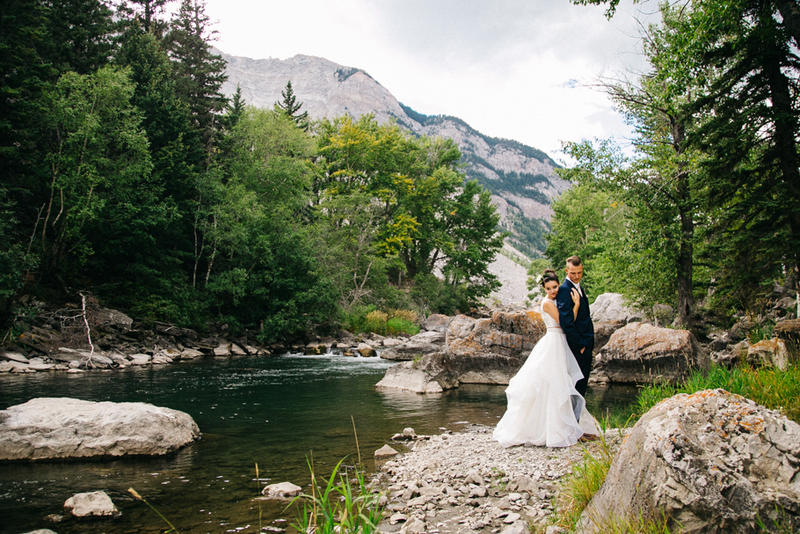 We were also lucky enough to spend an evening with these two in Waterton for their day after session before they headed on their honeymoon. You can see more from that session HERE. Trust us, you don't want to miss that one! 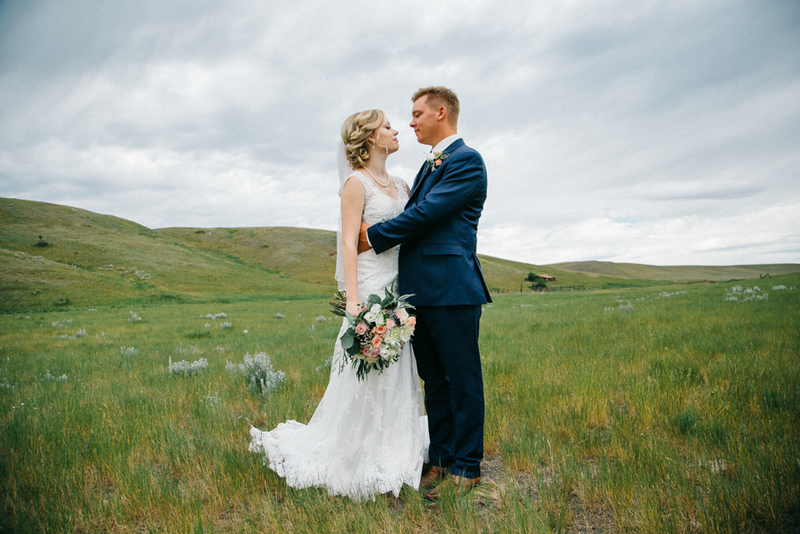 Kurt + Beth had the most amazing wedding at the SpringBreak Flower Farm in the Crowsnest Pass. Such a sweet place to get married! What is better than gorgeous green houses tucked away in the mountains? Their whole day was filled with the most beautiful details. Gorgeous florals, an amazing invitation paper suite, gold patterned ribbons, not to mention this stunner of a bride in her incredibly unique two piece bridal gown. So much pretty! When you wake up on your wedding day to the most beautiful frost covered trees, you know it's going to be an amazing day! Shane + Heather were our first wedding of 2016, back in January. 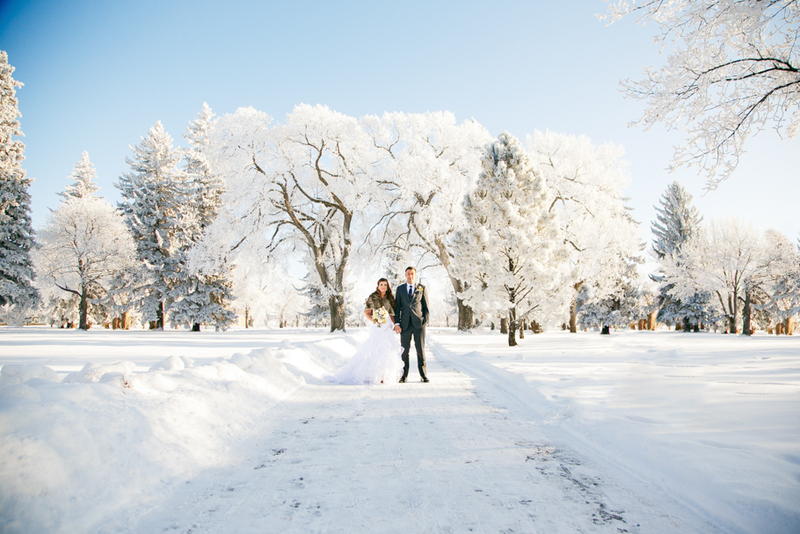 Their big day was one of the coldest of the year, but it was so incredibly beautiful. Hoar frost covered everything in sight, and it looked like something straight out of a fairy tale. Although it was cold, we had the best time with these two and their incredible wedding party! They are expecting their first child in just a few weeks, and we could not be more happy for them! Congrats you guys!! These two are absolute perfection. 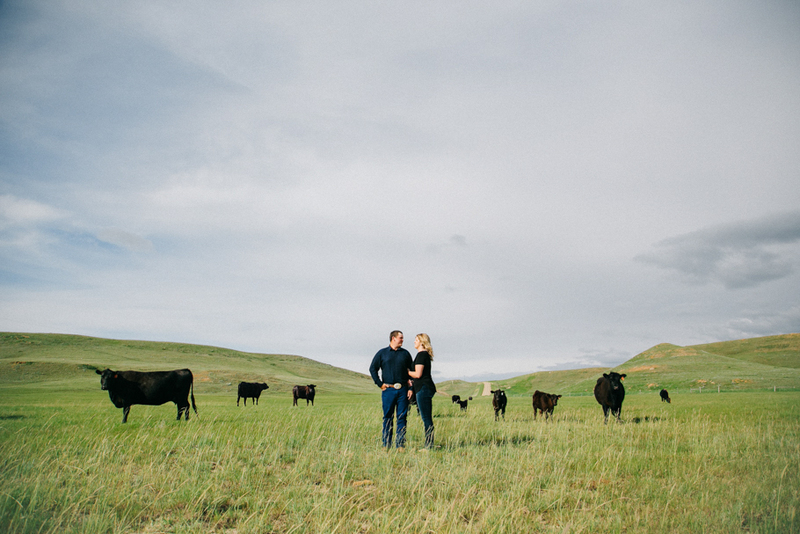 Mitch + Carissa have the kind of love story that people only dream about. They loved each other early on in their friendship, but took the time to really grow a deep and meaningful relationship. When they finally went on their first date, it was something straight out of a fairy tale. You can read more about that HERE. We were so honored to be there to witness the moment they joined their lives togehter. They are now expecting their first child, and we are beyond thrilled for them! Congrats you guys!! They got engaged in the mountains, so it was only fitting that we head to the mountains for their engagement session. Sharla had signed up for a half marathon in Canmore, so we met up with them there the day before her run to do some engagement photos. 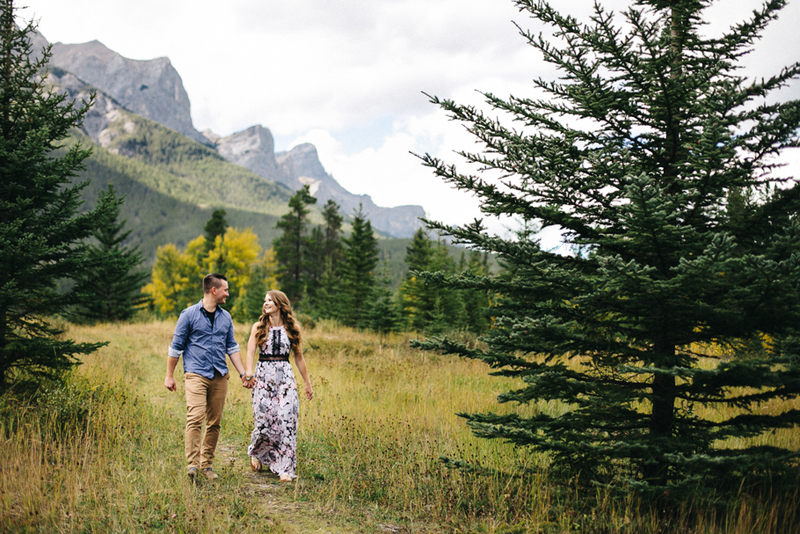 It was a gorgeous Fall day, surrounded by the beauty of Kananaskis Country, and we had a blast hanging out with these two love birds. We can't wait for their upcoming wedding next Summer! When we first met Brittany, we liked her immediately. She was friendly, bubbly, and a true joy to be around. We weren't able to meet Chase in person until just a few weeks before their wedding, but we instantly saw the love and affection these two had for each other. 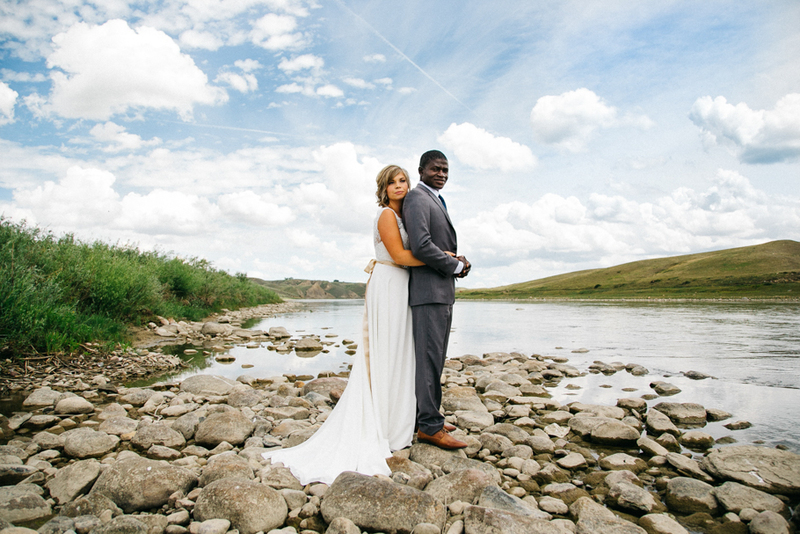 Chase + Brittany, thank you for including us in your beautiful Lethbridge wedding! Congratulations!! When Kaelee sent me a message asking if we do birth photography a few months before her due date, I was elated. Having 3 kids of my own, birth is something that I am extremely passionate about. I can not think of a more beautiful moment in time, than when someone welcomes their little one into the world. I love everything about birth. 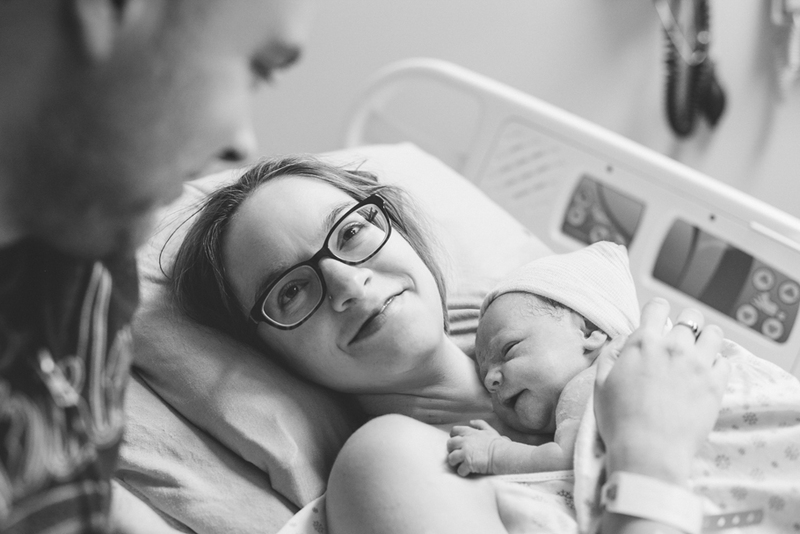 The nervous anticipation that fills the room, the incredible birth professionals who know what to do in any given circumstance, and the overwhelming outpouring of love new parents feel for this beautiful life that has just entered their family forever. Birth is amazing! In the early morning hours on March 1, 2016, I got a text from Kaelee that it was go time and to head over to the hospital. When I got there Kaelee and Trevor where standing there together smiling and laughing with each other. What a beautiful thing to walk into. Kaelee was so amazing as she handled every contraction with such grace and control. It was also incredible to watch Trevor right there by her side, handing her water, applying pressure to her back, holding her hand, and being there for whatever she needed. With 3 boys at home, Kaelee + Trevor were thrilled to welcome little miss Lennon Olivia into their world. 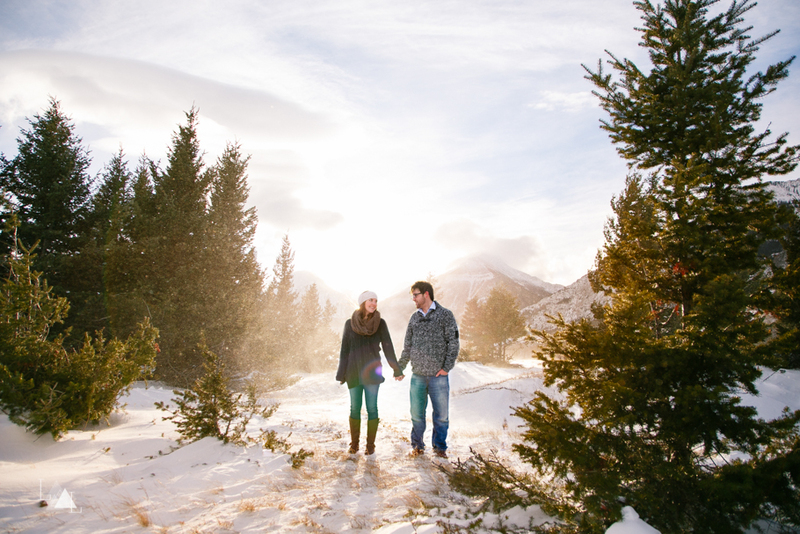 We first met Paige + Dylan last year when they were expecting their sweet baby girl... We were lucky enough do a maternity session in Waterton, just weeks before little Miss Mara made her appearance in the world... one of our favorite sessions to date! (Feel free to check that one out HERE). 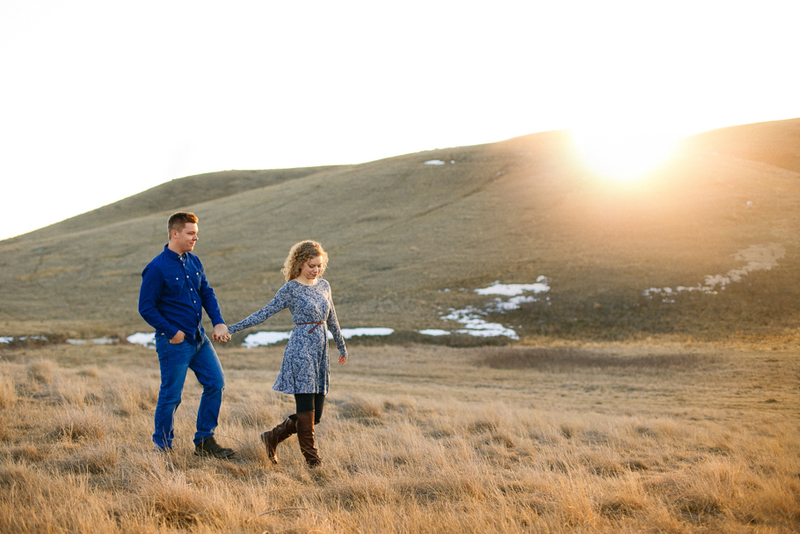 Imagine our excitement when Paige's mom contacted us about gifting this gorgeous couple a family portrait session. We were thrilled with the idea of photographing this beautiful family again and to meet finally their little sweetheart! She is a doll, full of personality and joy! The scenery was absolutely breathtaking! Gorgeous hills, beautiful skies, and cows! We had such a fun evening wondering around the property, and hanging out with this adorable couple. These two are getting married tomorrow, and we are so excited to be a part of their big day! 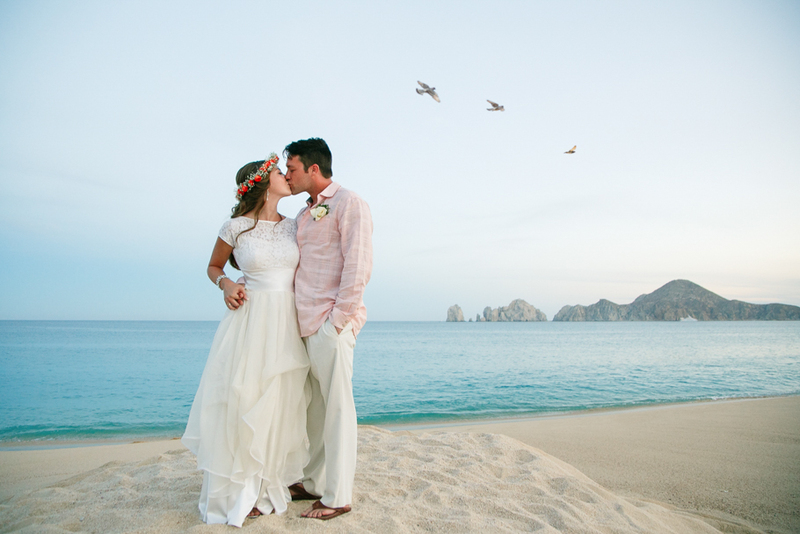 Shane + Justine were married on an incredibly gorgeous day in Cabo. 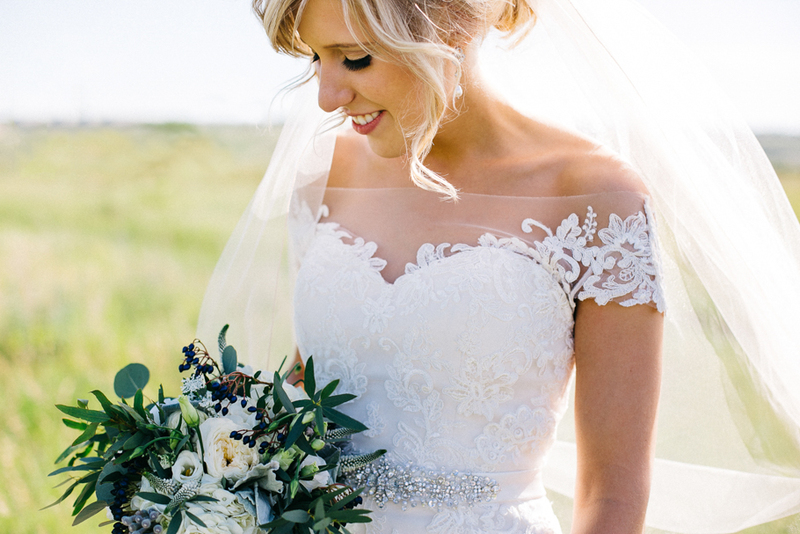 Justine chose to get married wearing her grandmother's wedding dress, and she could not have looked stunning! It was the perfect compliment to their day filled with joy, family, and so much love! Jodie often travels to Burkina Faso, West Africa, where she is part of a medical outreach team running a orphanage with Bridges of Hope. This is also where these two met. After years of enduring a long distance relationship, Louis proposed on a calm evening in Burkina Faso with stars twinkling overhead. These two are now both living in Canada, and are getting ready for their big day this July. We are so excited to be a part of their wedding day and celebrate their incredible love story! Their first date was something only fairy tales are made of. Mitch went all out and built Carissa the sweetest little wooden swing on his family's farm. There they sat, side by side, living in the moment that would begin their love story. When it came time to pop the question, everyone wondered how Mitch would top their incredible first date. Well… he did! It was Christmas Eve and the two were on their way to celebrate the holiday season, when Mitch made a slight detour. Carissa, unsure of what was happening, felt that perhaps they should just get to where they needed to be. Mitch had other plans. This time he took her to the farm, where he had built Carissa the most amazing pergola. It was sitting there lit up with Christmas lights, with a bench, some cozy blankets, surrounded by rose petals. There Mitch asked Carissa to be his bride. Congratulations you two! We can’t wait to be a part of your amazing wedding day! 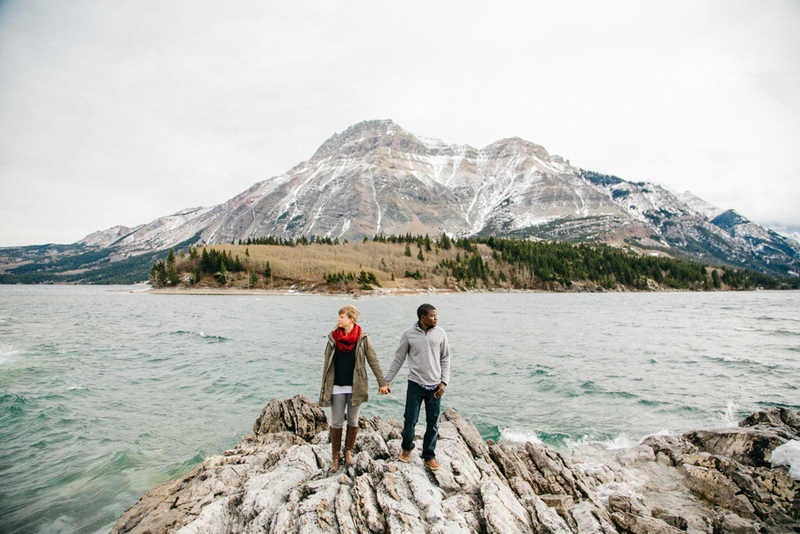 We spent a VERY windy afternoon in Waterton Lakes National Park with Shane + Justine. Waterton is almost always windy, but we've never seen it quite this crazy before. With wind gust over 100 km/h, it was a bit like standing in the middle of a violently shaken snow globe. We were pelted in the face with chunks of ice, blown right off our feet, and ended the session in a layer of icy snow that was blowing around. With all of that being said, Shane + Justine were troopers. They stuck it out and we got some amazing shots as the sunset began peeking through the gorgeous Waterton mountains. These two are getting married this Spring in Mexico, and we are so excited to be heading there with them to capture their big day!